should just be thrown away. For a £20 product, the brush is utterly useless. I’ve been using my (clean) fingers to apply, and find this helps spread the product much better. 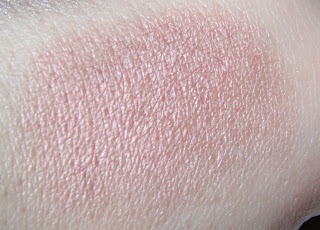 Now, I love my Benefit Creaseless creams to an almost absurd degree, but this one comes in a poor third in a comparison of those, and the YSL. It’s a nice shade, and it doesn’t crease or run, but it doesn’t blend as well as the other two formulations, and I find it feels a little “rubbery” once it has set. 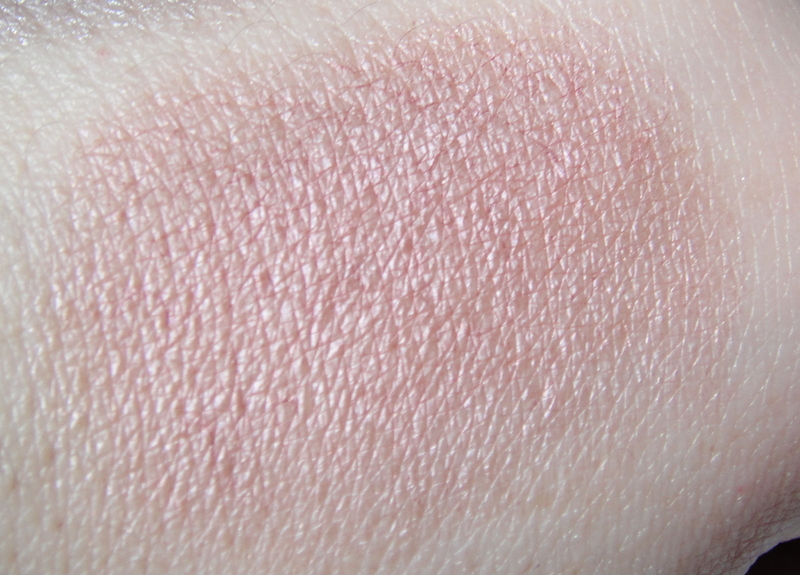 Also, I find that you can’t apply other (powder) shadows over the top as well. They tend to ball up, and drop off, has this happened to anyone else? Is there something I’m doing wrong? 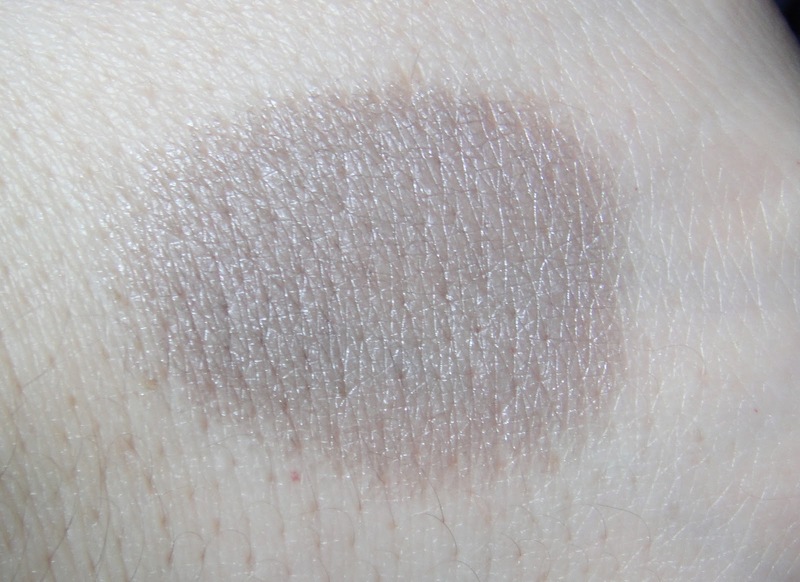 What’s probably not apparent from this swatch is that the YSL has a matte finish – albeit with silver shimmer – but the Estee Lauder has a more visible cream-sheen to it. They’re both nice shades, but I think I’ll get more wear out of the YSL. 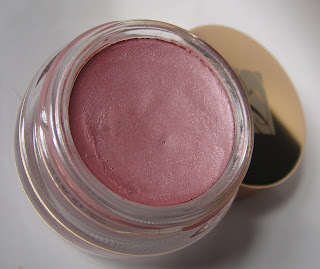 The Lauder is cheaper though, at £15 for the pot, as opposed to the YSL’s £20 (which made even me blanch slightly, as I don’t think it will actually last all that long, being a whipped mousse rather than a cream). What’s your go-to waterproof shadow? The Fine Print: I bought these and I have the receipts to prove it. And the overdraft. 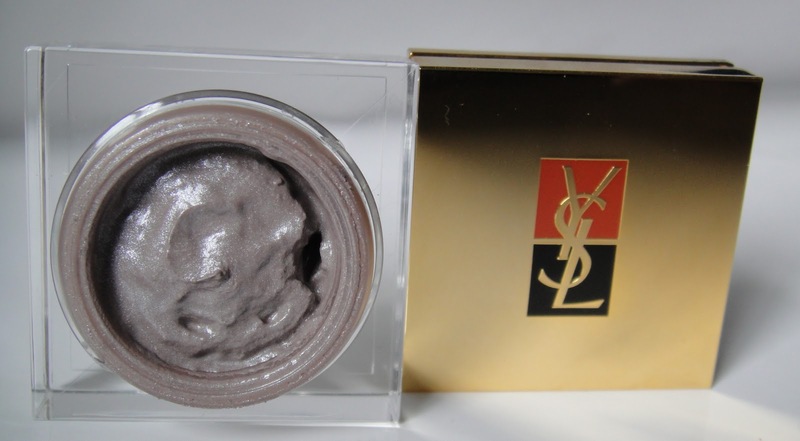 That YSL grey is beautiful! OMG. 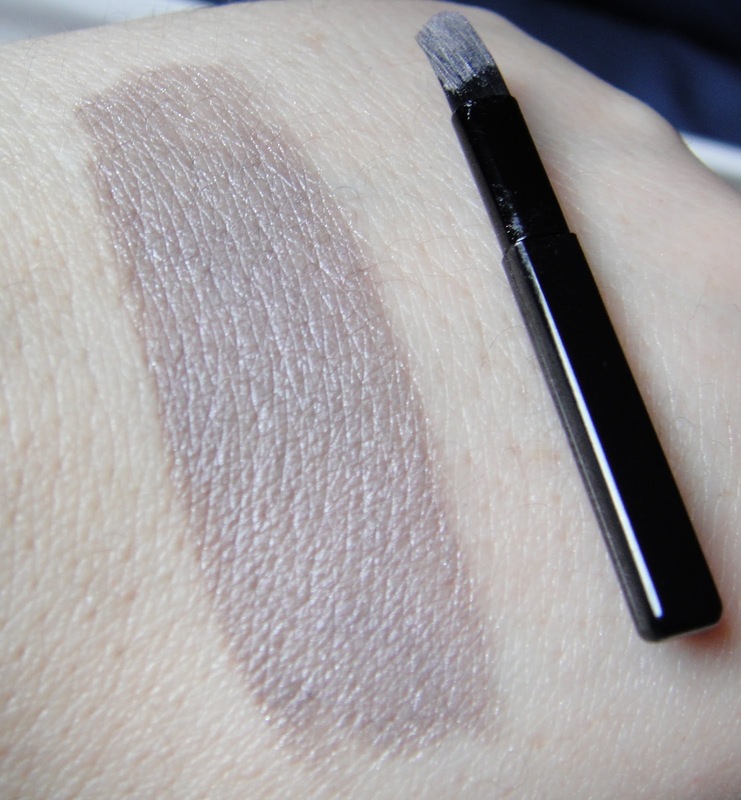 How did SilhouetteScreams know I wanted this shadow? LOL I believe I was looking at that YSL shadow for a while now, but can't bring myself to purchase it. (I hardly wear cream shadow and if I us I wear powder on top) Now your review has sealed the deal. I will not purchase the YSL shadow, but I will drool over the pictures! Awesome and helpful review! 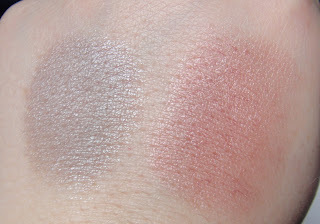 My favorite WP cream shadows were discontinued by Burjois long ago. 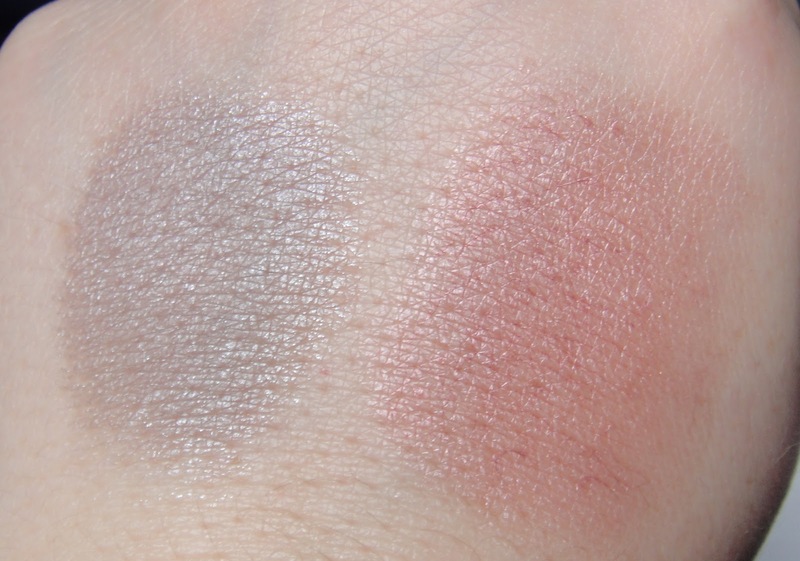 But I do like benefit Creaseless cream shadows…can you guess which one is my fave? Yep Skinny Jeans.